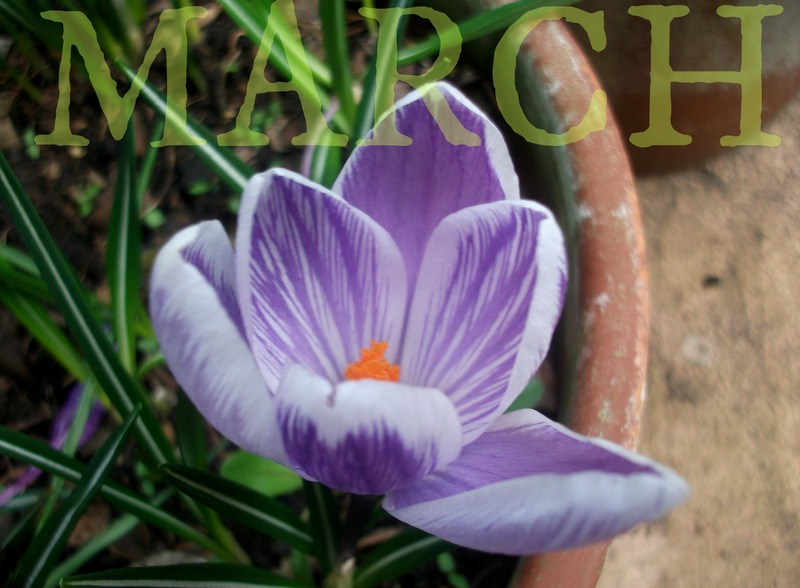 March is a funny month. It’s still cold (and, in some places, snowy), but the daffodils and crocuses are pushing up, the snowdrops are already blooming, and the trees are all covered in catkins and buds. 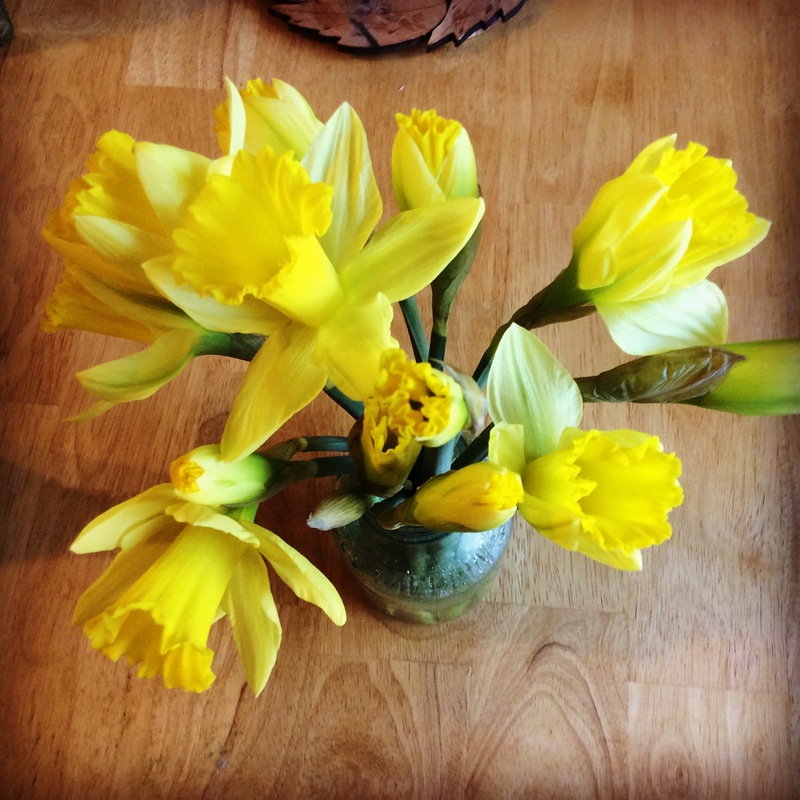 Now is a great time to put on your wellies and go for a muddy walk to look for signs of Spring. 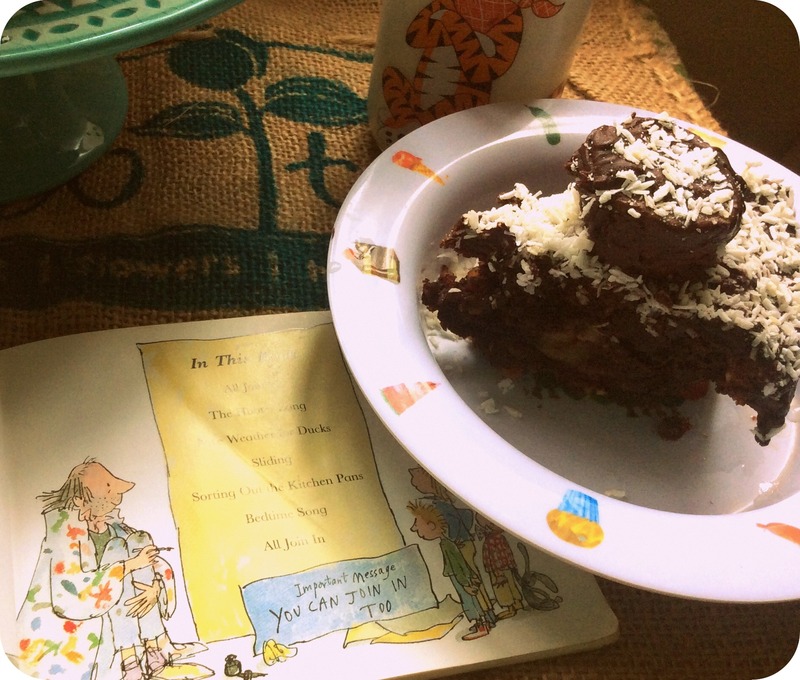 Today’s book is All Join In, a book of seven poems written and illustrated by Quentin Blake. They are loosely related in theme, but all relate to a motley group of family/friends who get up to all sorts of activities, usually noisily and messily, but with great enthusiasm. All Join In is all about making music…or just noise. ‘The Hooter Song’ concerns a pair of children who thoughtfully ‘help’ various adults by surprising them with bicycle horns. 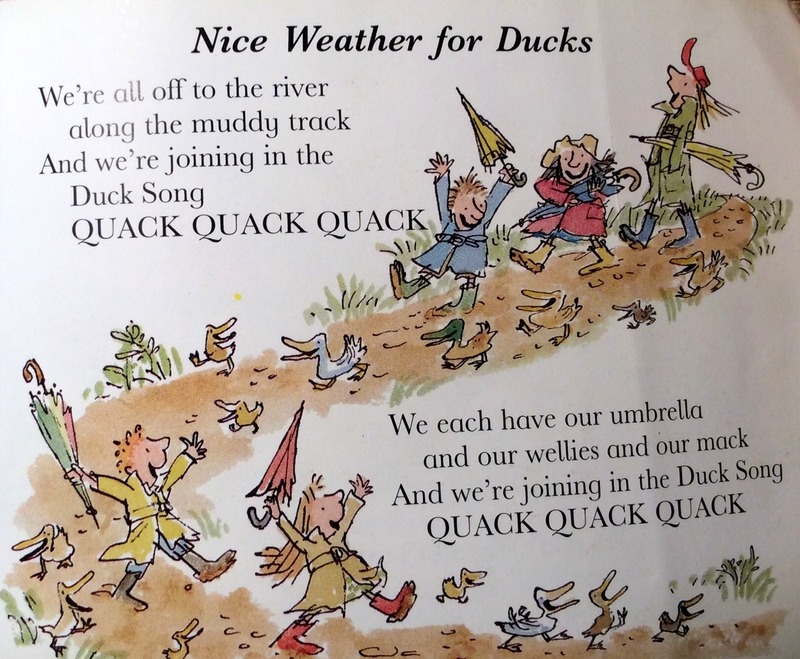 ‘Nice Weather for Ducks’ is about a muddy walk and joining in the duck song. ‘Sliding’ concerns various means of going downhill quickly: banister, sled, etc. 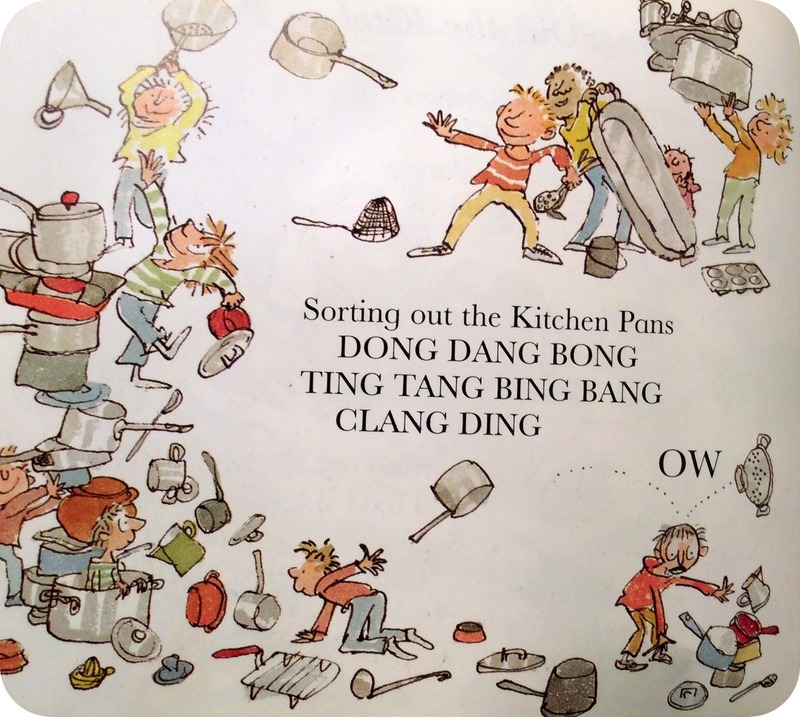 ‘Sorting Out the Kitchen Pans’ is about some more helpful children who take up the noisy task of…sorting kitchen pans. 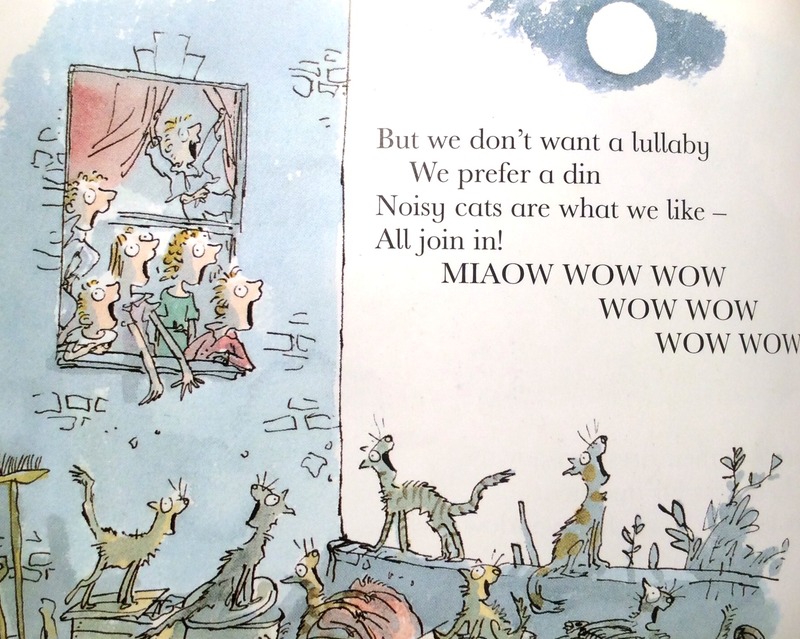 ‘Bedtime Song’ is not a lullaby, but about joining in with yowling cats. 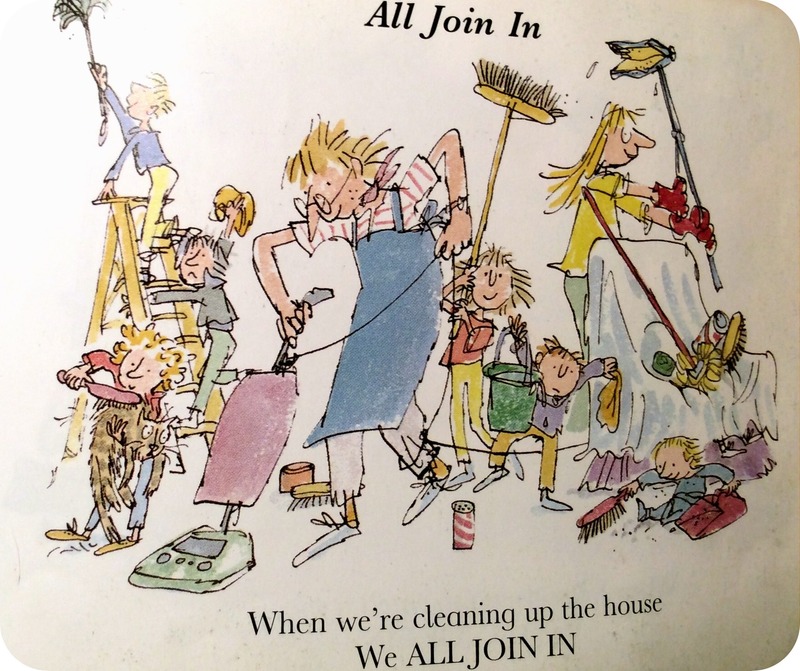 ‘All Join In’ (part two) is just about all the various ways the family and/or friends all join in, whether with cleaning, painting, or eating a chocolate fudge banana cake. These poems are fun for anyone, but they would be particularly fun for younger children, because they are meant to be read aloud. 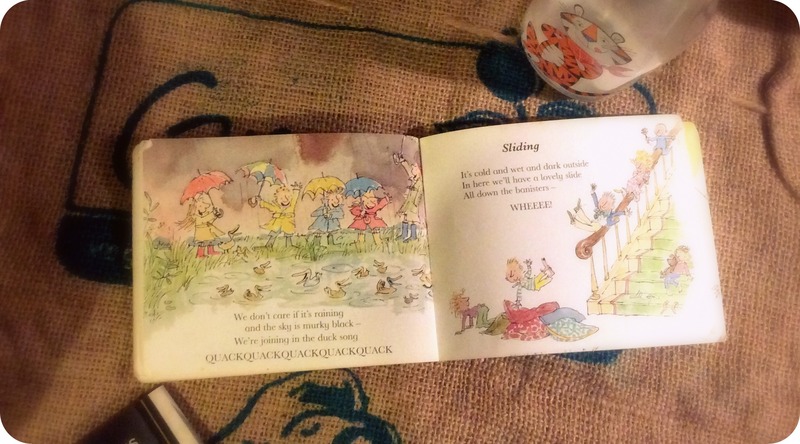 Little children love repetition that they can join in with, and each of these poems has that. They are often fun things to shout out, as well, such as BEEP-BEEP or QUACK QUACK QUACK! They also have the benefit of a simple but effective rhyme scheme which is good for demonstrating how rhyming and poetry work. 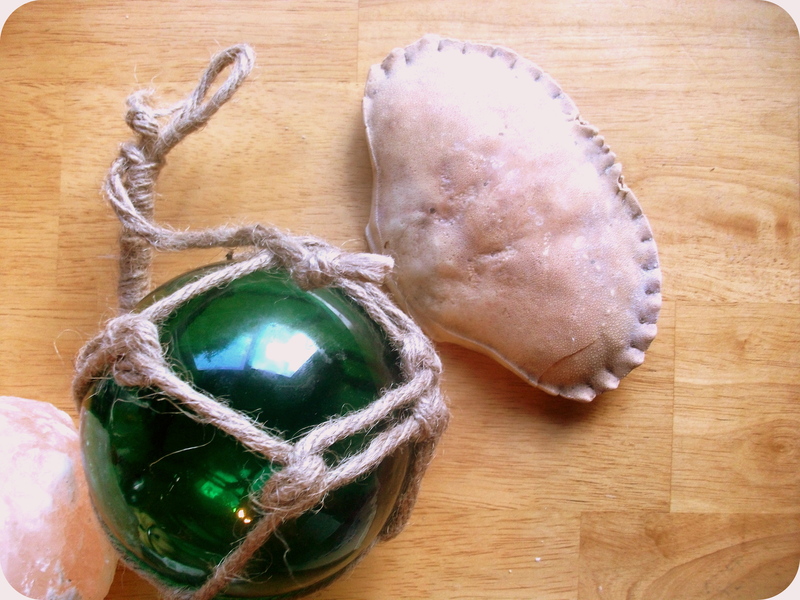 I certainly know what I will be bringing to class for World Book Day. 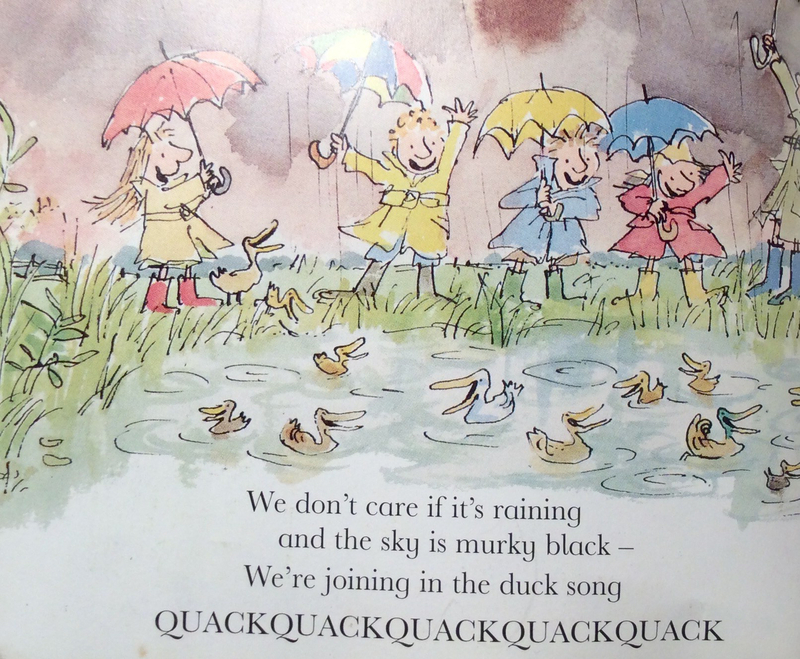 The illustrations, of course, are typical Quentin Blake: very lively, fun, and fluid, with lots of funny little details to find. They complement the messy, noisy poems very well and make the characters seem like people you’d love to hang out with. The downside is that many children would probably be inspired by these poems to start sorting out the kitchen pans! But that could be fun too. 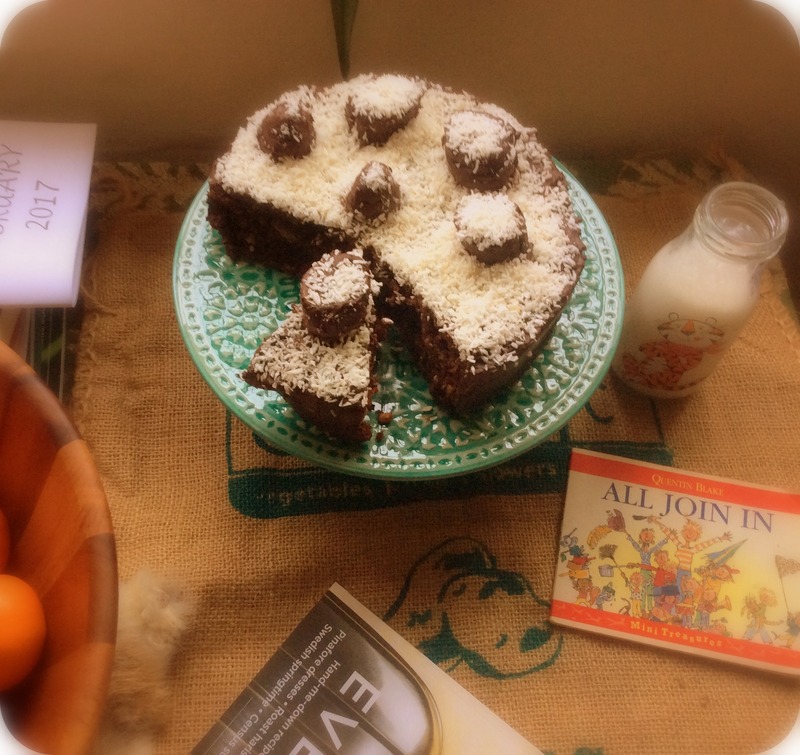 So get together in a group, make some noise, walk through mud, do some Spring cleaning, or go sledding, and when that’s tired you out, enjoy a slice of Ferdinand’s chocolate fudge banana cake. 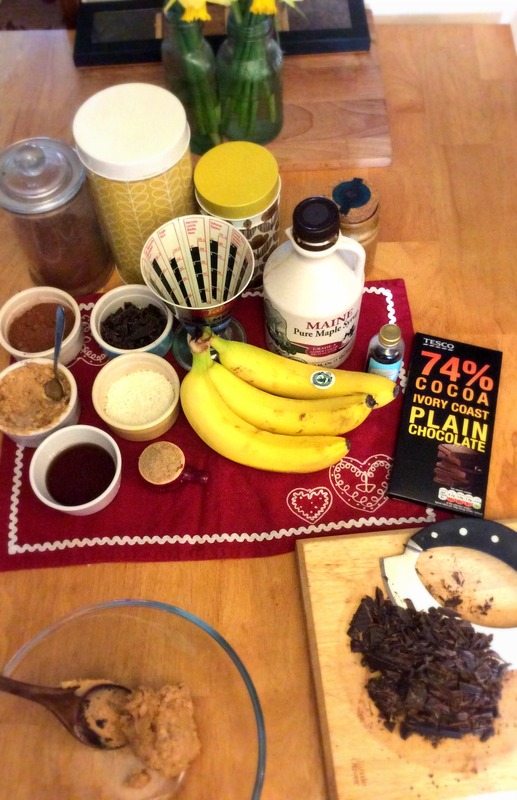 Mix together all of the cake ingredients except for 1 cup of the chopped chocolate. 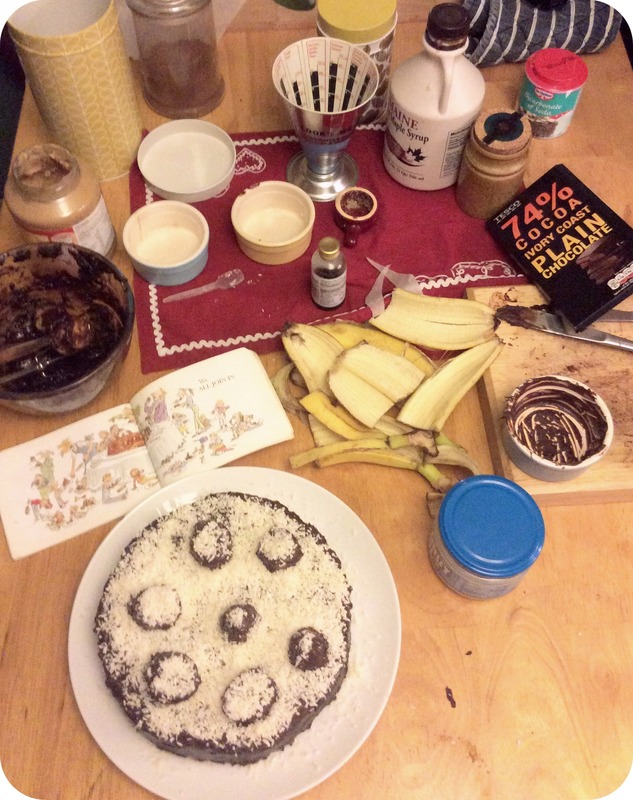 Put greaseproof paper in a round 8 inch cake tin and sprinkle in some of the chocolate you put aside. Then pour in half of the batter and spread with a spatula to cover the bottom of the pan. 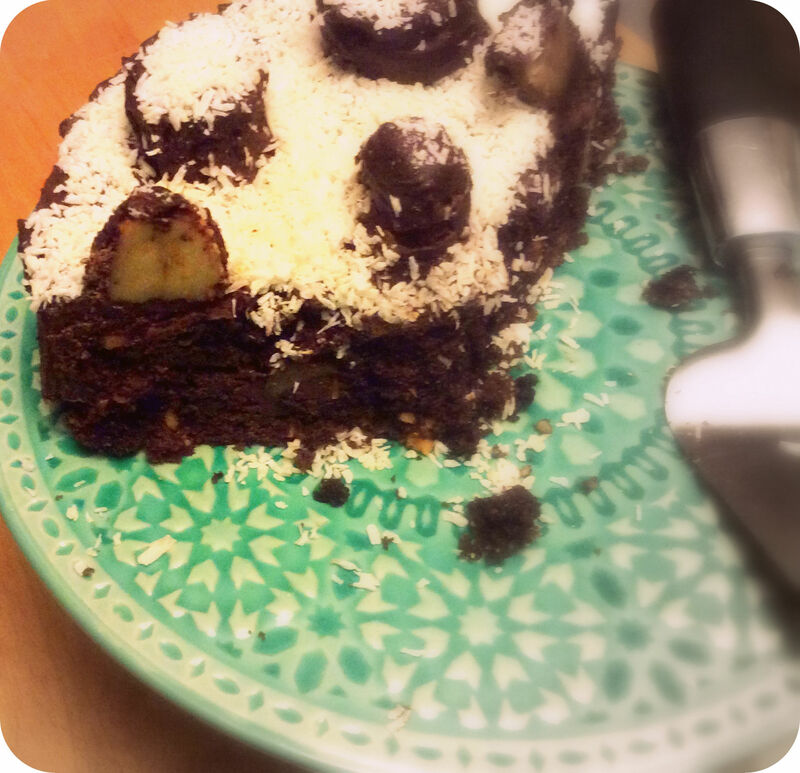 Sprinkle over some more chocolate and then put your banana slices on top of that. Try to place them on their sides so that when the cake is cut they will be more visible. 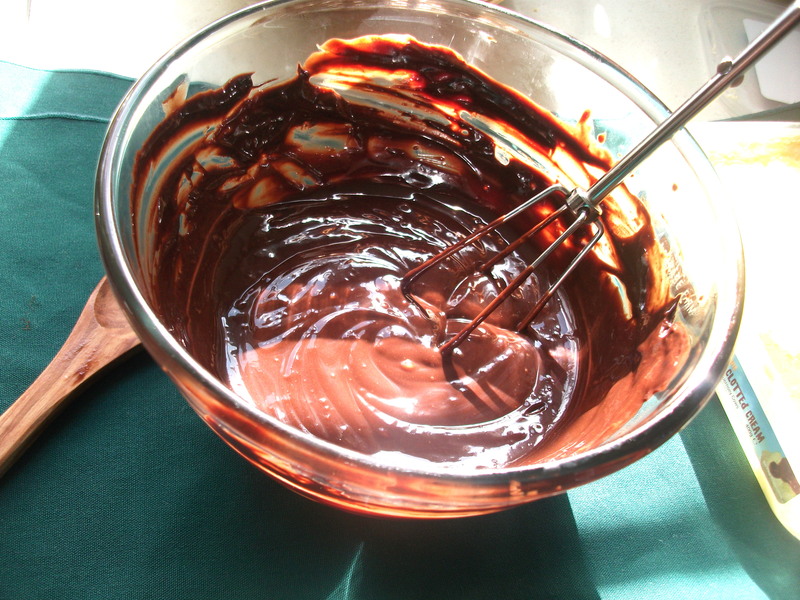 After that, pour over the rest of the batter and top with the rest of the chocolate. Bake at 180 C/356 F for 25 – 30 minutes, checking after 20 to make sure it is not getting overdone. 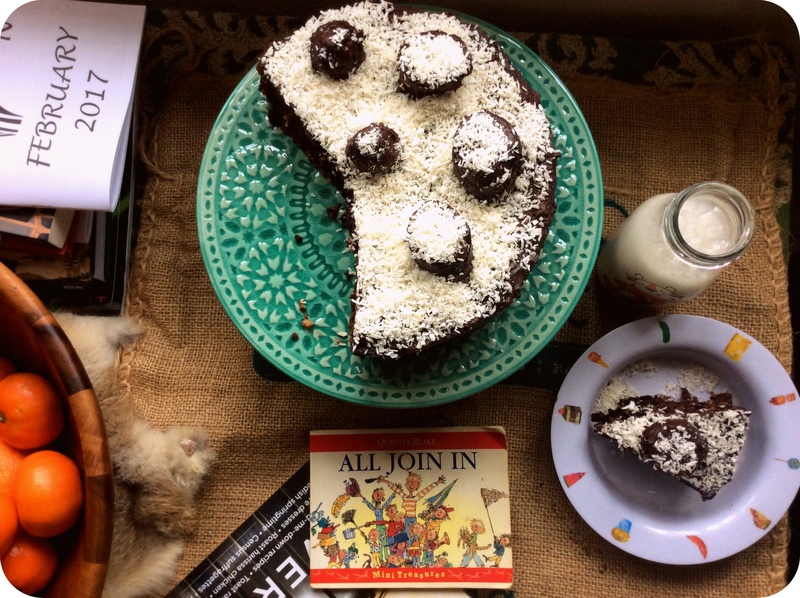 It’s OK (and in fact, desirable), for the cake to be a bit squidgy, like a brownie. When the cake is done, wait for it to cool and turn it out. 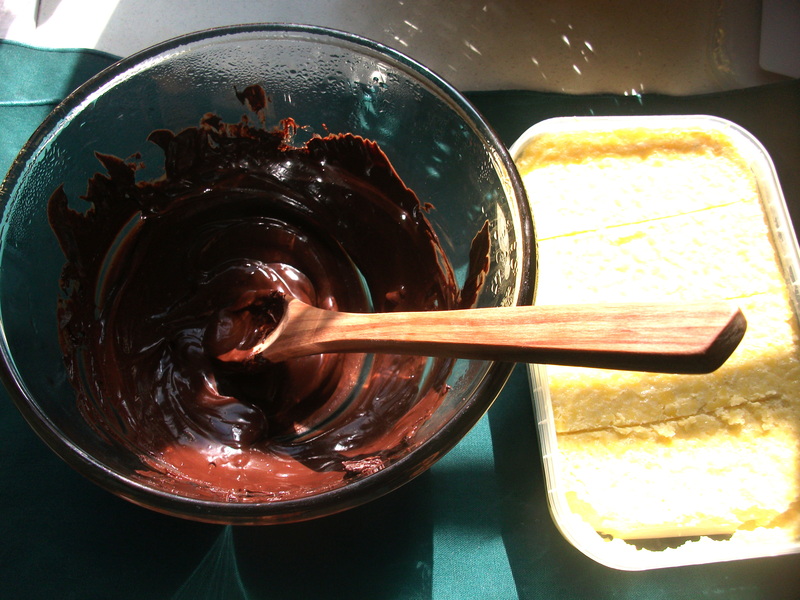 While it is cooling you can make the frosting, which is a basic ganache. Melt the 2 cups of chopped dark chocolate very gently in a double boiler (you can rig one by using a metal or Pyrex bowl in a saucepan of simmering water). Remove from heat and then slowly whisk in the cream and coconut oil. Put in the fridge for 10 – 20 minutes to cool — you want it to be pourable but not too runny. 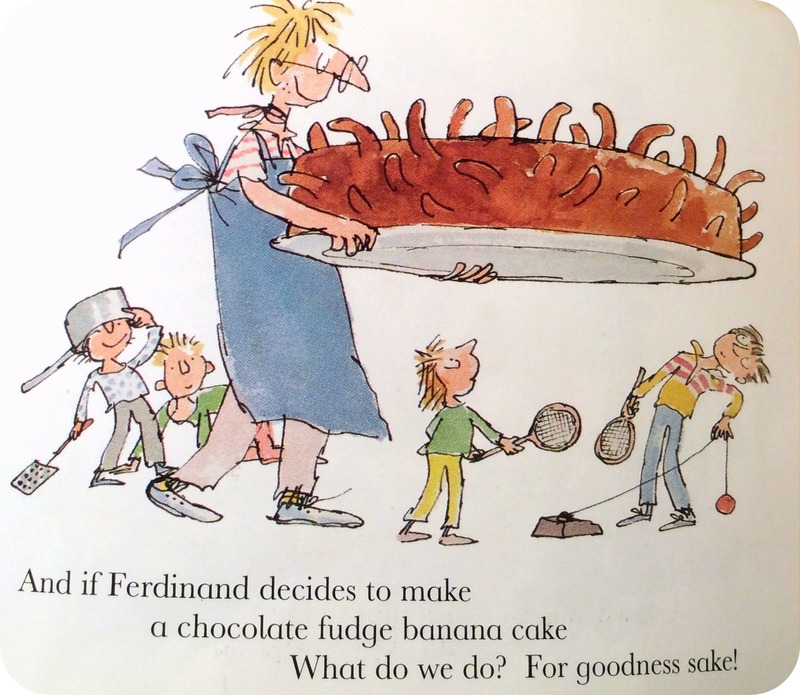 Meanwhile, put your banana slices on top of the cake (you could try whole bananas like Ferdinand, but I suspected that would end in disaster). Then pour the ganache over the cake. 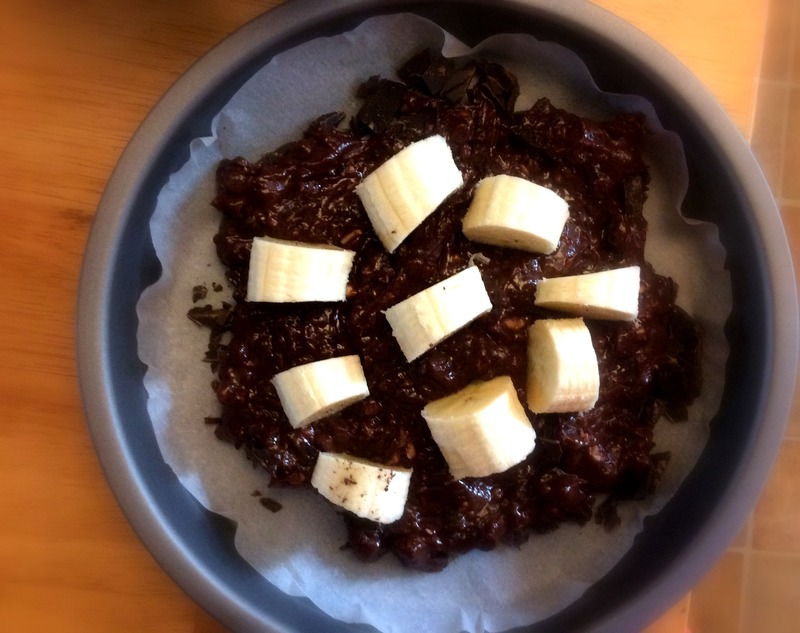 Bananas are quite difficult to coat, it turns out, so you may have to melt some extra chocolate and dip them in. 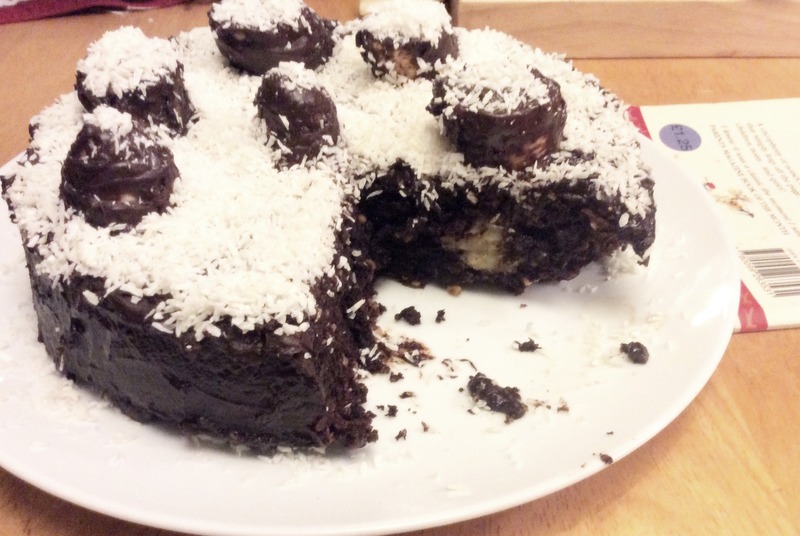 Lastly cover in shredded coconut — because if we’re having chocolate, fudge, and banana we might as well have peanut butter and coconut too. And it’s OK if it looks super messy because that’s what we’re going for, right? Also this is only a small cake but then again I’m not feeding five adults, twenty-one children, a cat, and a duck. My kitchen table IRL after making this — anyone wanting to JOIN IN tidying it up?? 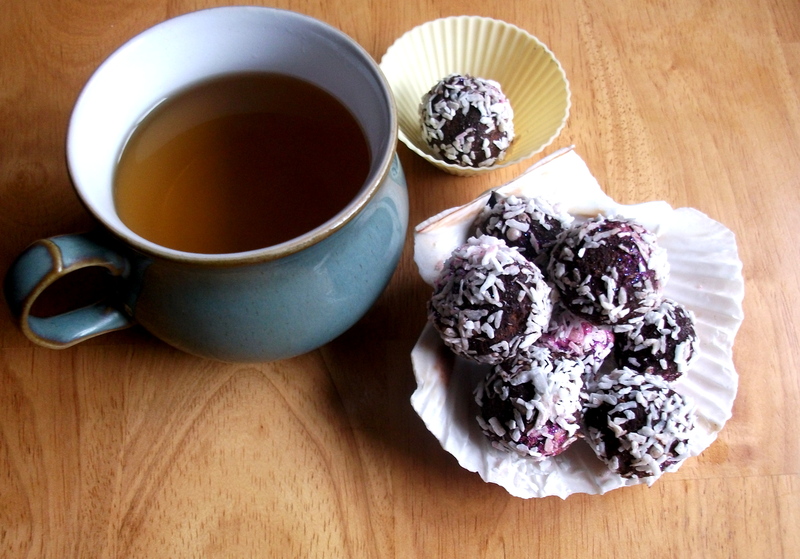 This is the perfect treat to enjoy with a glass of milk after a walk in the cold March air. And although Pancake Tuesday is over, we might as well have a couple of days more of a carnival atmosphere of noise and rich food. Especially if it’s raining. 1987, F. Warne, New York NY, USA. We didn’t have a very hot August, which is a shame, because I find it is so much more fun to look forward to Autumn when there is a nice transition between heat and crispness. But since it’s still reasonably warm, I thought we could fit in one more summery read. 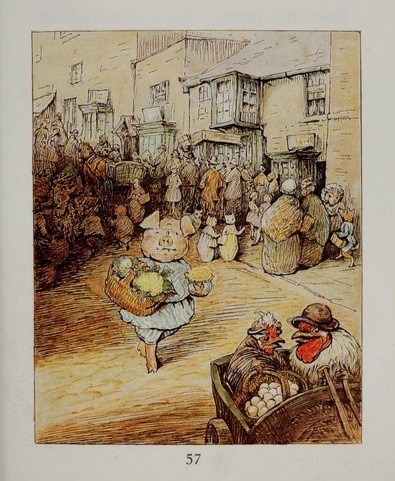 The narrator then explains that this story is a prequel to “The Owl & the Pussycat” by Edward Lear, which explains how the pig that they meet at the end of the poem came to be there: “When that pig was little he lived in Devonshire, with his aunts, Miss Dorcas and Miss Porcas, at a farm called Piggery Porcombe. Their cosy thatched cottage was in an orchard at the top of a steep red Devonshire lane.”(p.26) The next section of the story is a very long and detailed description of journey which the pig, whose name is Robinson, makes to market at Stymouth, and his misadventures trying to run errands there. The details are charming in a historical context and useful to get a feel for another place and time period, however, it is so long and dense that I think it would make it a trying read for a young child…it was a little trying for me. It might be better for 8 and up if they had an adult to help contextualize and learn about the historical vocabulary with them. Another thing to keep in mind with Pig Robinson is that there are a few scenes and themes that could be upsetting to a sensitive child. The text baldly states of Robinson’s aunts that their end was bacon. The odd situation of anthropomorphic animals living independently amongst humans and yet still being eaten is a feature of many Potter books, but it is rarely so directly addressed. Also, Robinson’s journey though town is somewhat scary, with someone yelling “Come in, fat pig!” from a pub, and him seeing a ham in a window. The other sensitive aspect is that this is basically the story of a child being kidnapped. Robinson’s aunts warn him to stay away from “ships’ cooks, and pantechnicons, and sausages, and shoes, and ships, and sealing-wax” (p.33) but in town Robinson is offered snuff by a strange sailor. Apparently Robinson’s one fault was that he could not say no, so instead of saying ‘no thank you’ and going straight away, he ends up being lured onto the ship by the sailor (who, as it transpires, is a ship’s cook! ), and which point it sails off. There is a rather sinister scene of various people who might have recognised Robinson and saved him being distracted by other things and not noticing. On the other hand, it would be a good opportunity to have a discussion about safety, the importance of being able to say no, and what to do when we first start going places on our own. However, the story is not so dark that Robinson is mistreated on the ship, thankfully. He is treated well and fed a lot (we can guess where this is going, but Robinson doesn’t, even though the ship’s cat tries to warn him). The cat itself is the one from “The Owl and the Pussycat”, who is upset on being separated from the owl. Eventually Robinson overhears that he is meant for the Captain’s birthday dinner — as the main course! At this point the cat helps him to escape in a boat. 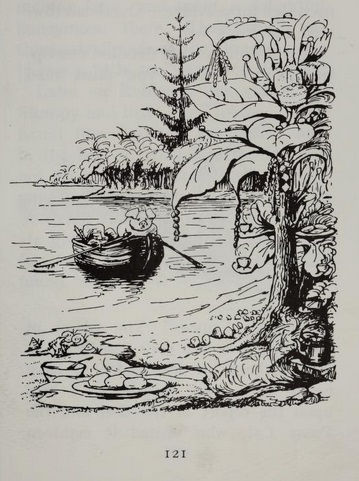 It is a shame that the adventure only really gets going right before the end, but this section is quite exciting and also well-written, as the author describes the tropical seas with their phosphorescence, and the moon like a silver plate. When Robinson gets to the island, he finds a rather fantastical scene. 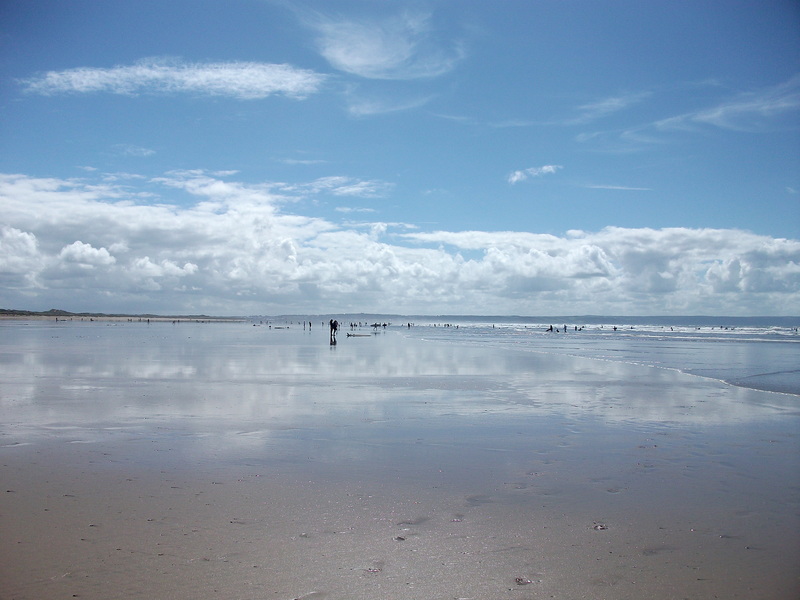 According to the narrator the island is very like the one in Robinson Crusoe, only without its drawbacks. The Owl and the Pussycat visit it (for their wedding, as described in the original poem) and later Robinson is visited by some dogs from Stymouth who find him disinclined to return. So there is a happy ending. As you can see this is a pretty strange book. You can check it out here, if you’d like to see for yourself. However I would still recommend a look, particularly for older children who might enjoy searching for the various references to other works. There are a couple of references to the nursery rhyme about this little piggy (one goes to market, two stay home…although there is no reference to roast beef), and Robinson himself goes “Wee! Wee! Wee!” all the time. Obviously it is a prequel to “The Owl and the Pussycat” which also ties in Robinson Crusoe (Robinson refers to himself as “Pig Robinson Crusoe” at one point, so possibly Robinson Crusoe the book already exists in this universe). Finally, there are a couple of mentions of shoes, ships, sealing wax, etc., in what must be a reference to “The Walrus and the Carpenter.” It’s amusing to think of this story as some kind of unified theory of pigs/desert islands/ships. Pig Robinson was quite a greedy pig, and he really liked sweets, so I thought I would make truffles (although chocolate truffles probably are not good for pigs). I found this recipe, and adapted it a little to make it more fantastical. It suits the playful nature of the story. 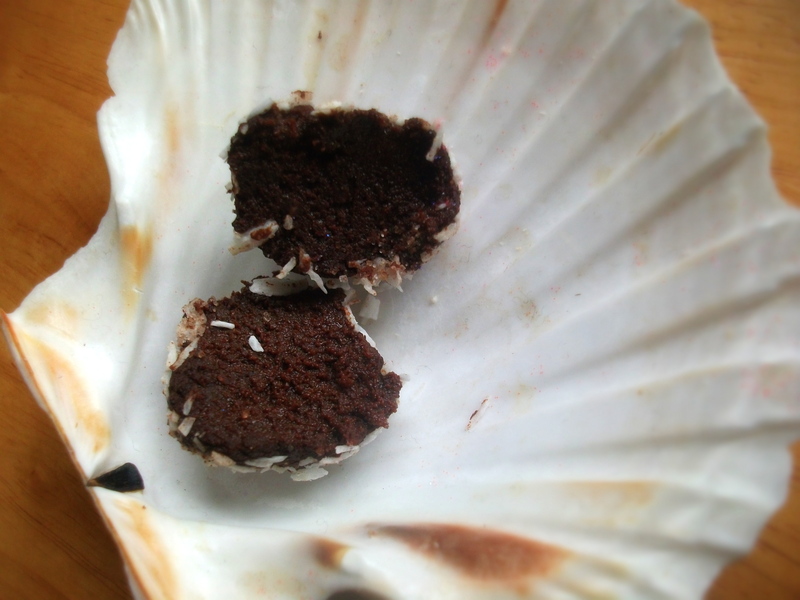 Melt the chocolate slowly in a bain marie or microwave. I put it in a Pyrex bowl and put the bowl in a pan of simmering water. Stir the clotted cream into the chocolate and chill in the fridge for at least 3 hours. 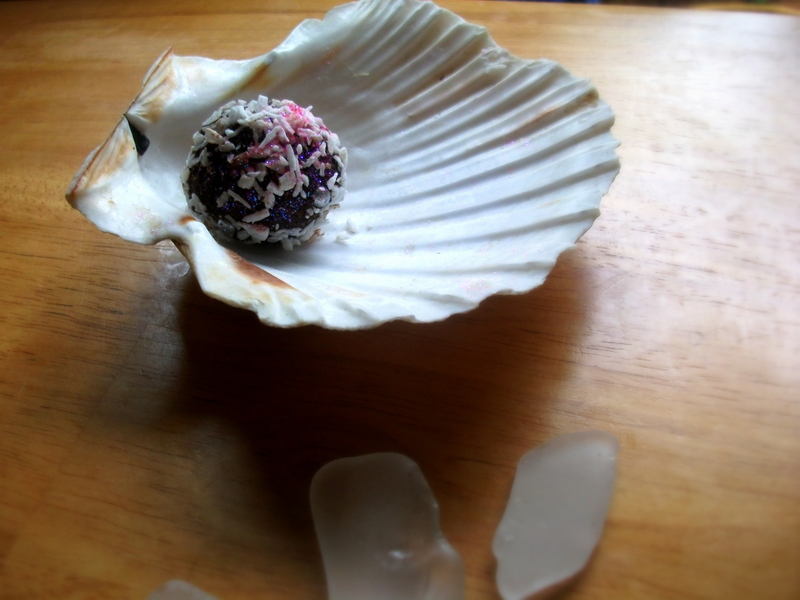 Then take out tablespoonfuls of the ganache and roll into balls, then roll them in the coconut. 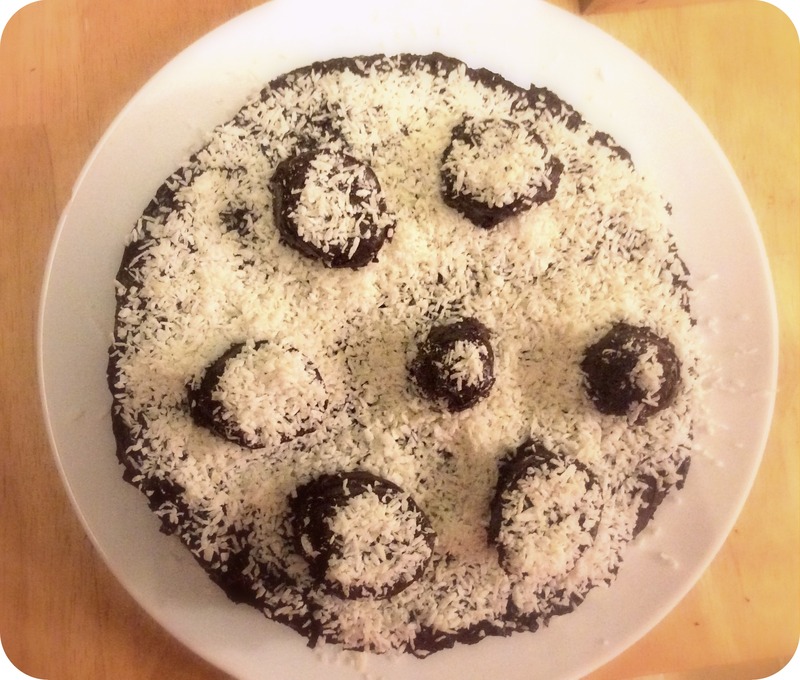 You could use cocoa powder, powdered (icing) sugar or any other topping of choice instead. 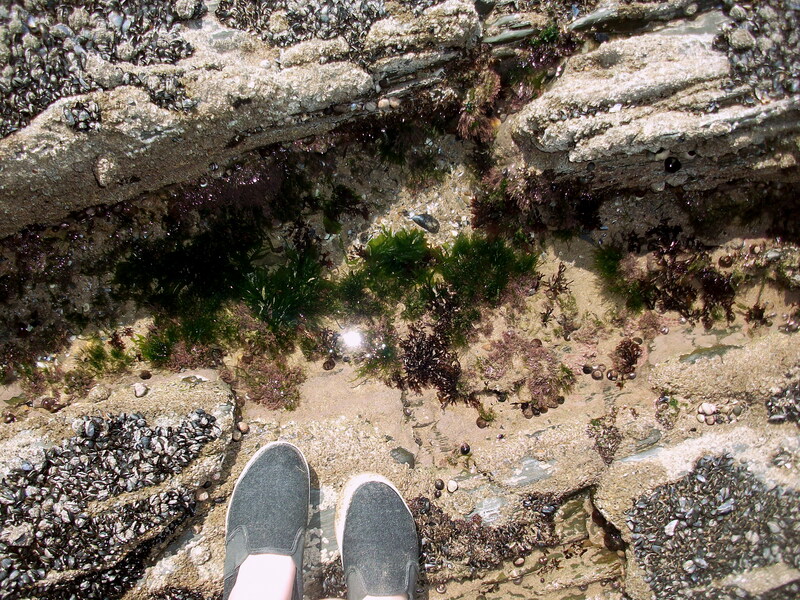 I also put on some pink edible glitter powder to evoke the colourful setting of Robinson’s island. Chill again for another 3 hours. Enjoy with the last of the warm weather!